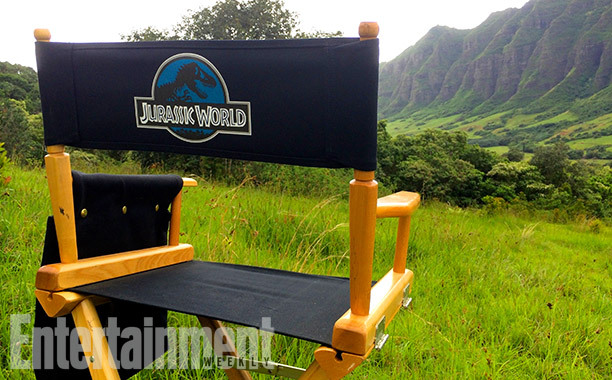 Finally we have the first set pictures of Jurassic World, the fourth dinosaur movie intended to reboot the series. 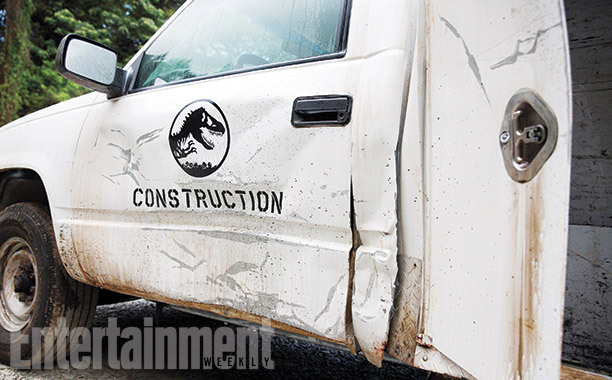 Jurassic World is scheduled for release in June 2015 and will be directed by Colin Trevorrow. If you are going to ask whether you should know him the answer is no because he has only made 3 low-budget movies so far. We can only hope that it won’t affect the quality. 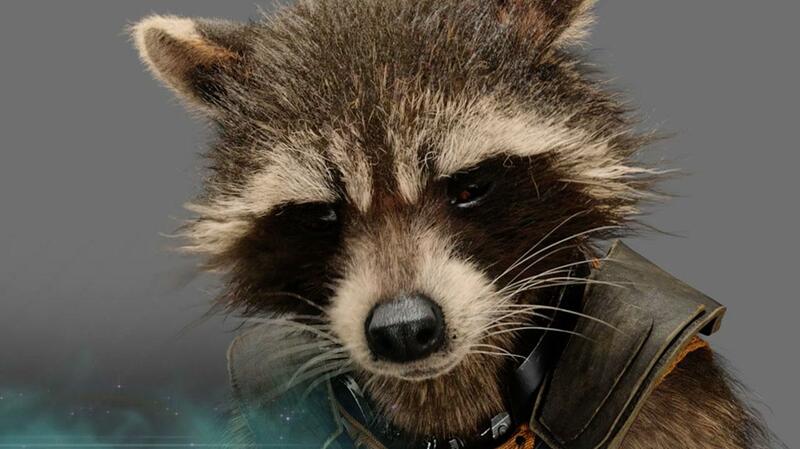 Chris Pratt, Bryce Dallas Howard and Vincent D’Onofrio are among those confirmed to have an acting role in the movie. 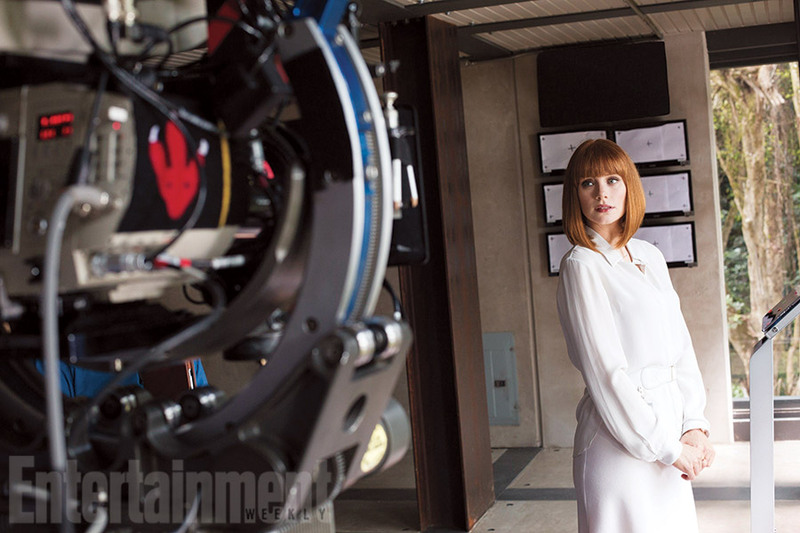 Today, fresh from EW we got the first on-set pictures. Jurassic World has a tough job living up to the original which was based on a novel by Michael Crichton. It managed to mix elements of Science Fiction with that of a thriller and had great character development. The two subsequent sequels never managed to live up to the original because they either had poor special effects, ridiculous plot development and in the case of Jurassic Park 2: The Lost world a Jar Jar Binks prototype that made every viewer cringe. It’s a small miracle no-one accidentally choked on their popcorn while they were cringing. The third movie wasn’t too bad, but it wasn’t very good either. I am glad Jurassic World wasn’t made immediately made afterwards because I doubt it would have been any good. If Jurassic World makes it deadline off June 12 2015 than 22 years will have passed since the release of Steven Spielberg’s original. As such enough time has past that this movie can serve as both a sequel and a reboot in the way Tron Legacy was to the Tron movie. Jurassic Park itself wasn’t without its flaws either, at times it felt rushed and the two screaming kids were far too obviously a ploy to cater to the youth market.